NOW EVEN MORE ECO – All our packaging is recyclable and/or biodegradable EVEN the plastic bags! Free welcome pack (including recipe binder) with every new 6 or 12 month subscription (UK only) – arrives with your first pack! Please note: we do not send out our packs ad hoc. If you order it for a birthday or gift the pack will still be sent out alongside the rest of the club in the third week of the month, so consider this when ordering for a gift. We offer a Welcome Gift Pack which can arrive ad hoc in time for birthdays should you wish to send something to arrive at a date that suits you! 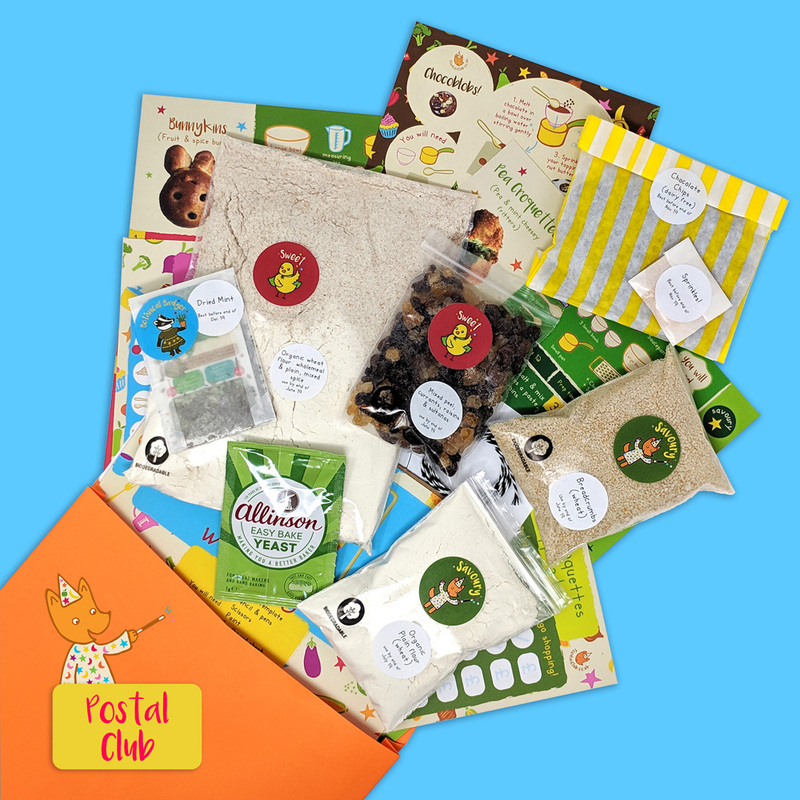 Join Foodini Club through a monthly subscription to our popular Postal Recipe Club delivered directly to your door in a letterbox size format, with all dry ingredients in handy pouches so your young chefs can create marvellous munchies in their own time! 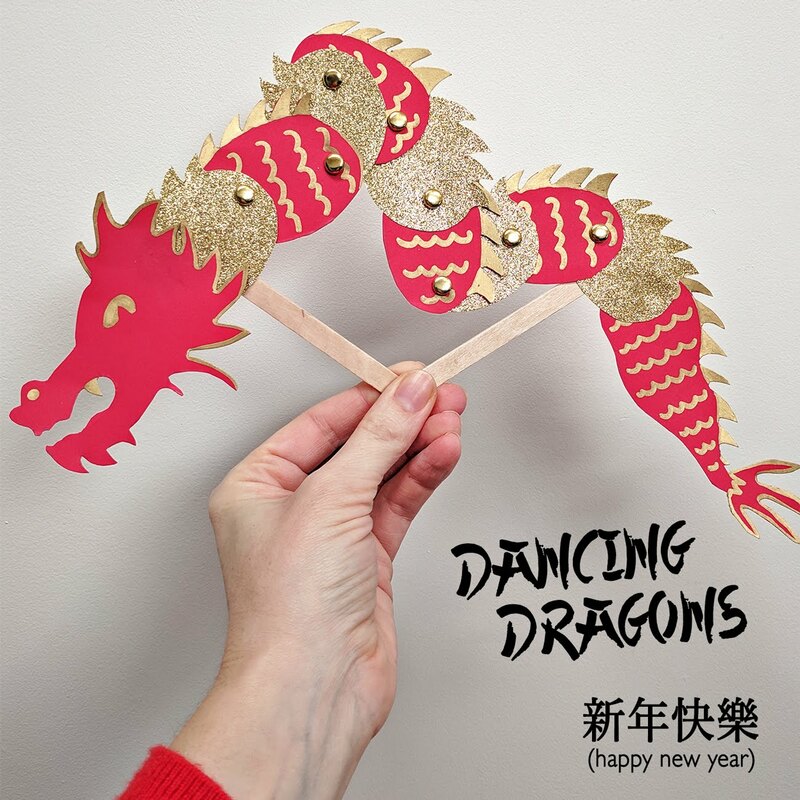 Try new ingredients without any commitment to buying large quantities as we supply you the grains/flours/spices/herbs and a few other longer life dry goods that introduce new flavours to you and your family. You can then source the sweeteners, fresh items and dairy/dairy alternative in your own time (making your own choices about how you shop), and use the 2 x itemised illustrated shopping lists to get the kids involved in the shopping process. 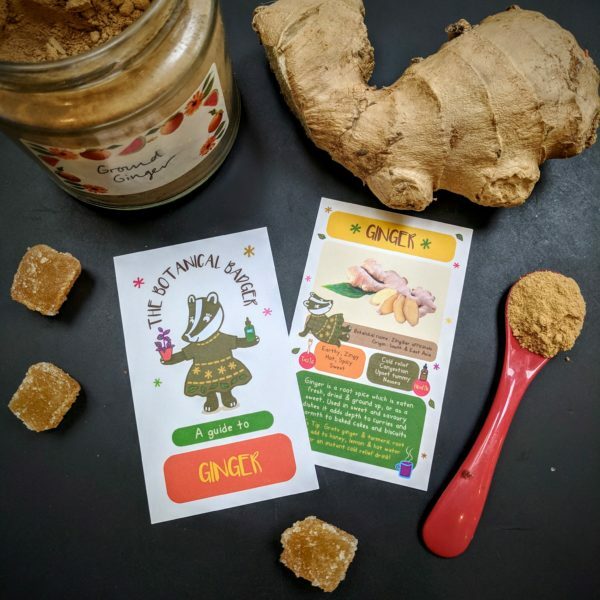 A perfect club for the curious young chef in your life, or do as many of our customers have done and buy as a gift for a relative or god child. 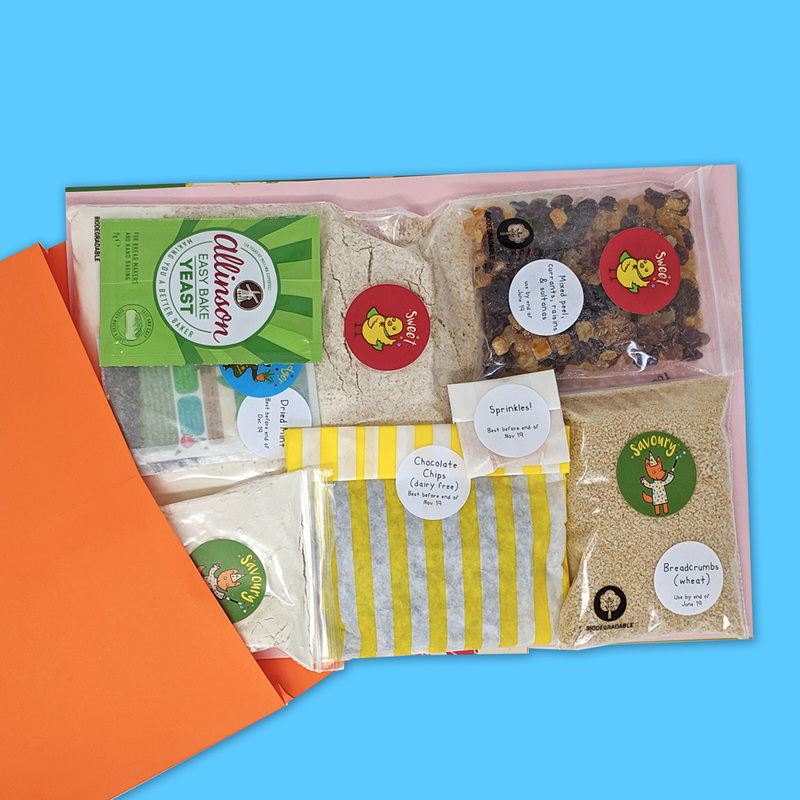 Recipes: Each month you receive pre-measured dry mix packs for 1 sweet & 1 savoury recipe, plus two recipe cards for you and your young chefs to cook healthy & tasty snacks/light bites/meals at home. 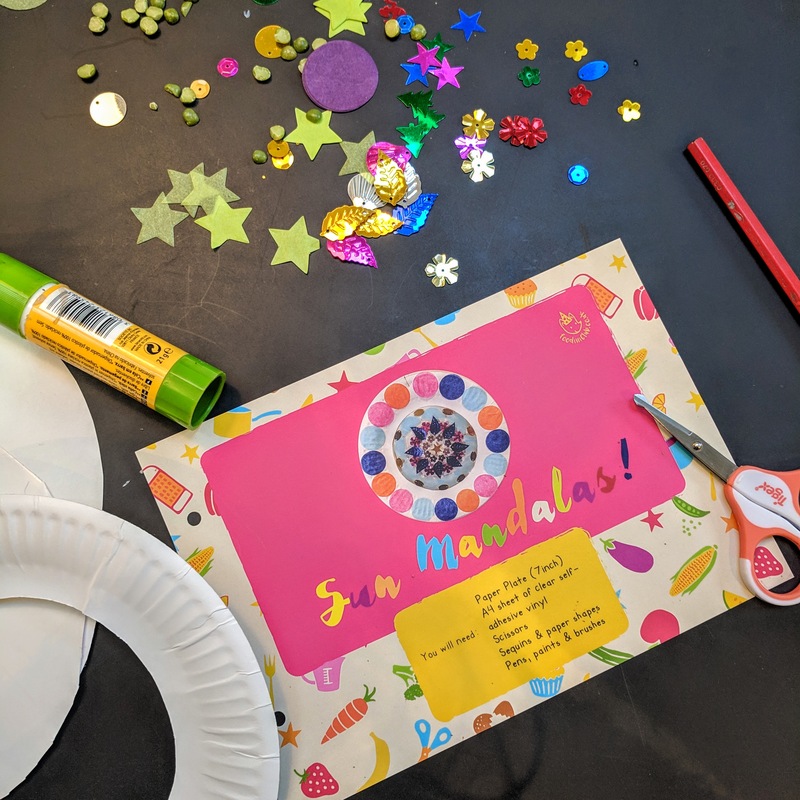 Following child-friendly illustrated step by step instructions designed for children aged 3+ to follow, you will also be learning about where your food comes from, what super powers it gives you and what more you can cook with the star (usually seasonal) ingredient. 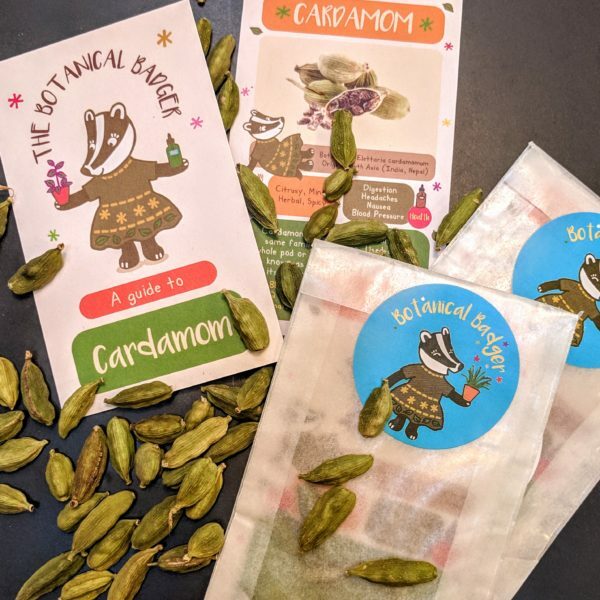 For information about the recipes in our packs please see our Instagram and/or Facebook page where we post regular recipe updates plus cooking inspiration, hints and tips and much more! 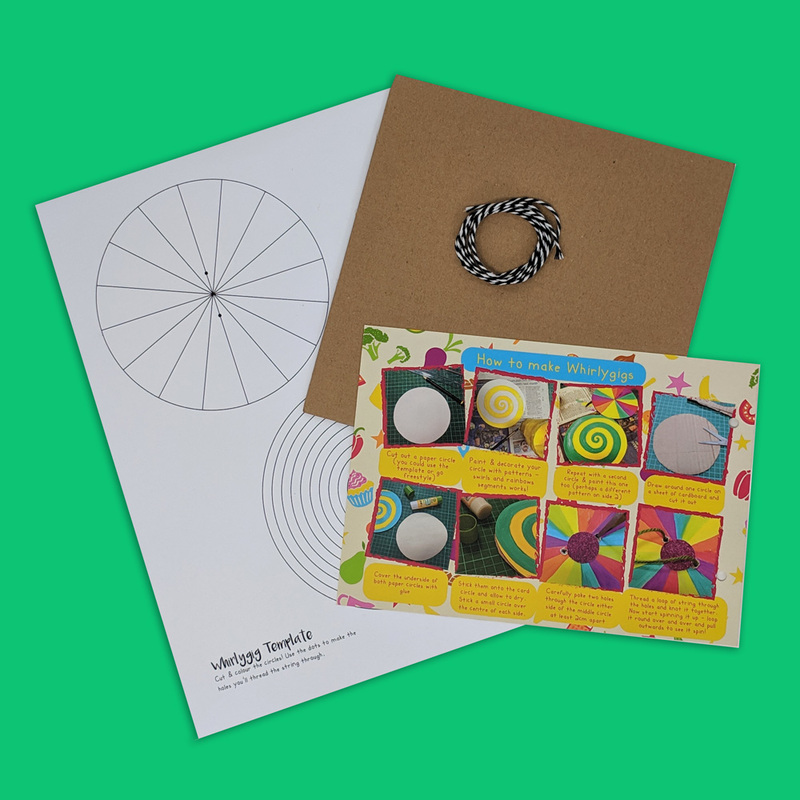 Craft: Included with each pack is an activity kit so you can craft or grow something, following illustrated instructions plus craft materials or seeds! PLUS Every 6 or 12 month subscription receives a welcome pack containing a Foodini Club recipe binder to keep your cards safe. 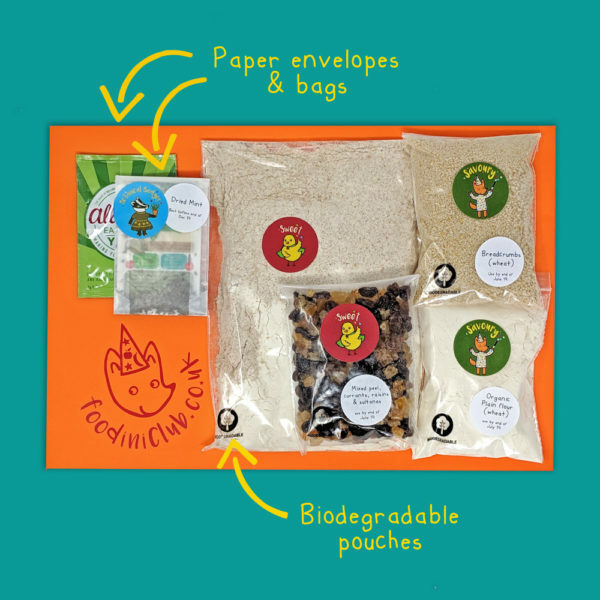 Note: Our packaging is fully biodegradable from the paper envelope to the ingredient bags (just pop the bags in your bin & it will break down in months like magic!) 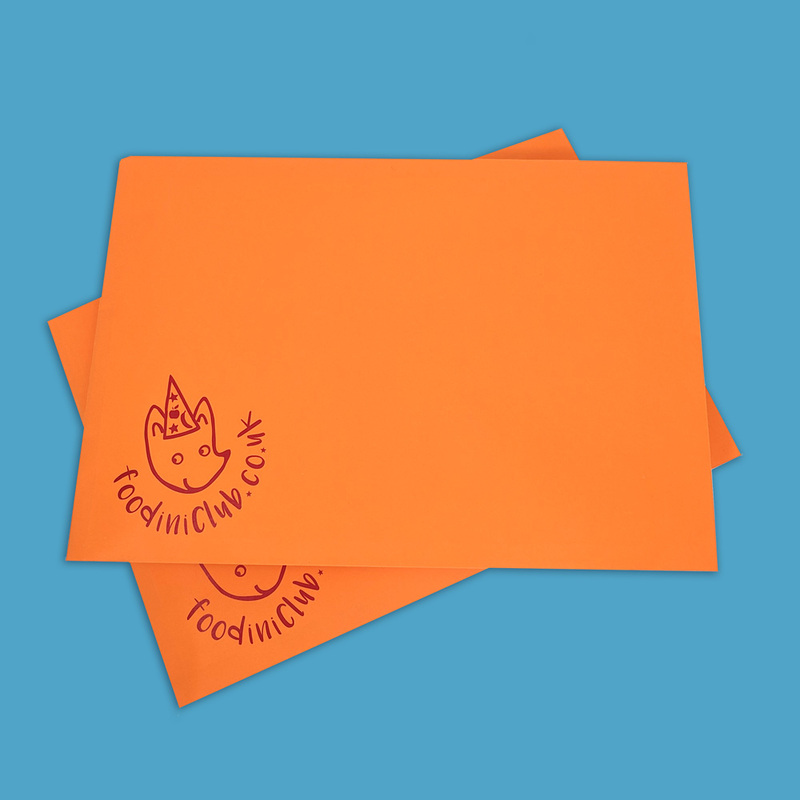 & the recipe cards are printed using vegetable based inks on recycled card. 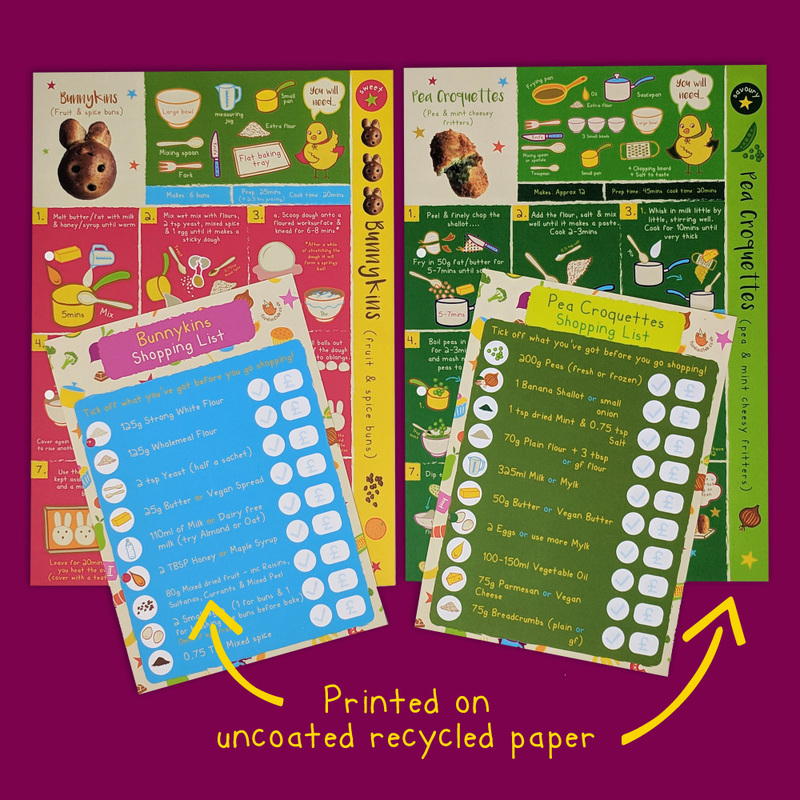 Our recipes are vegetarian and often vegan friendly, giving you the option to swap out dairy items and use egg alternatives as you supply the fats and dairy elements yourself. 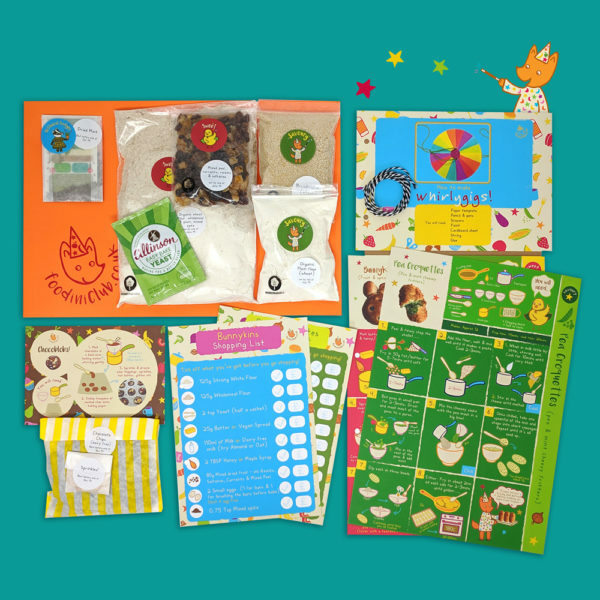 All ingredients are (where possible) organic and/or fair trade plus free from colourings, preservatives and refined sugars. Gluten free? We often use alternatives grains that are naturally GF (corn, chickpea, buckwheat etc), but in the case that you and your family are GF please opt for this in the drop down menu and we will supply certified GF ingredients for the months when we use wheat flours. 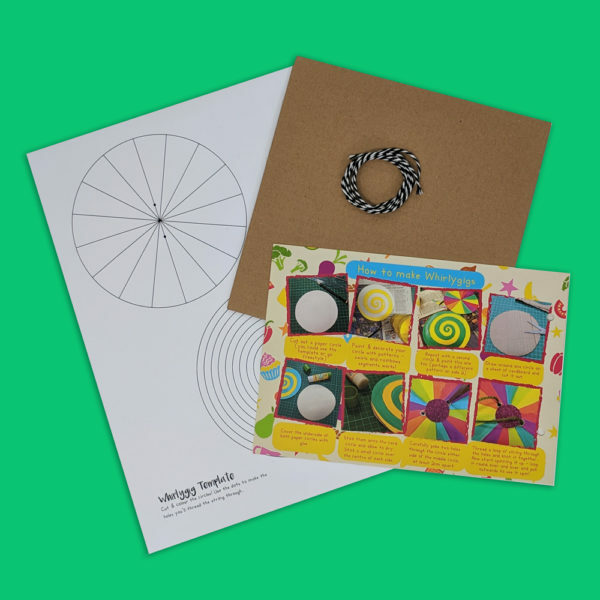 Order by midnight on the first Sunday of each month to receive that month’s pack. Orders received after this time will be dispatched the following month. Please note: we do not send out our packs ad hoc. If you order it for a birthday or gift the pack will still be sent out alongside the rest of the club during the third week of the month, so consider this when ordering for a gift. 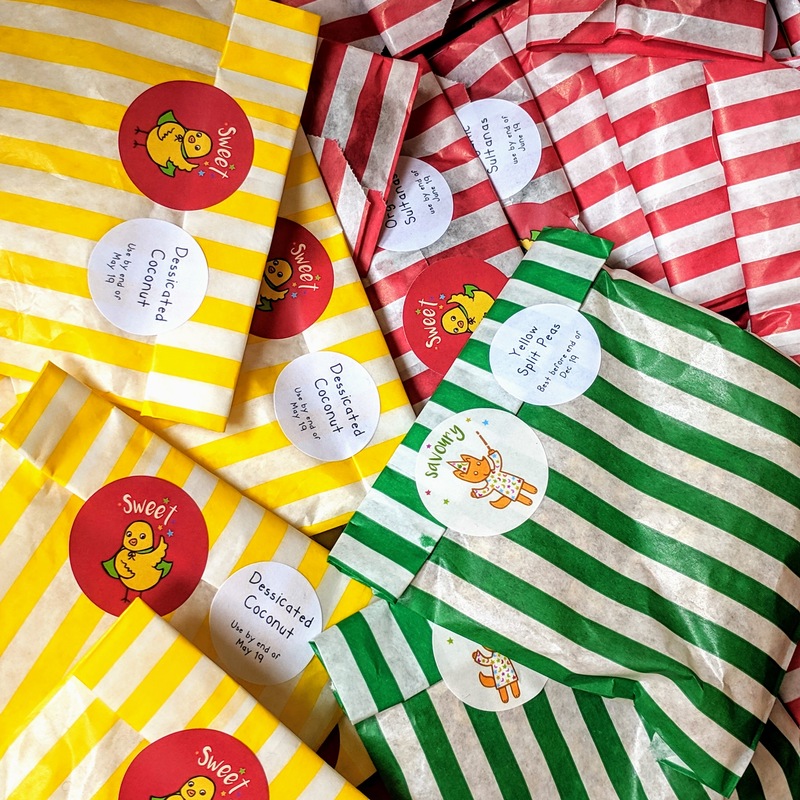 We offer a Welcome Gift Pack which can arrive ad hoc in time for birthdays should you wish to send something to arrive at a date that suits you!